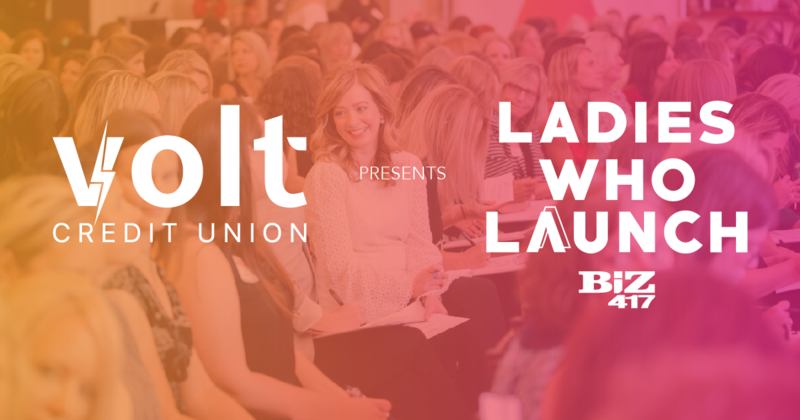 Volt Credit Union presents Biz 417's, Ladies Who Launch. Sponsored by: Volt Credit Union, KPM CPAs and Advisors, Mercy Reliable Lexus and Spencer Fane. Please note this event features open seating in order to network and make new connections.